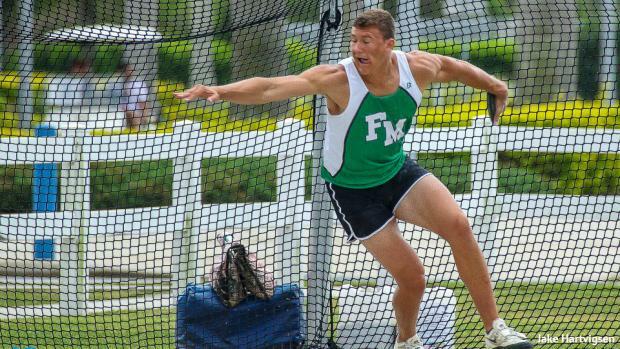 Weekend Rundown: March Madness - Elite Marks All Over FL! Weather was all over the place this weekend. From steamy weather in Miami, to rain in Tampa, to a nice wind chill in Jacksonville it sure was unpredictable. Regardless, athletes did not let the inclement weather stand in their way. It is March madness and there were hundreds of elite performances all over the state this weekend!